Great Home and/or Investment Opportunity. This 4 Bd 3Full Bath home offers over 2 acres and a 72x30ft Pole barn. Get CASH FLOW from day one from the long-term business tenants next door. 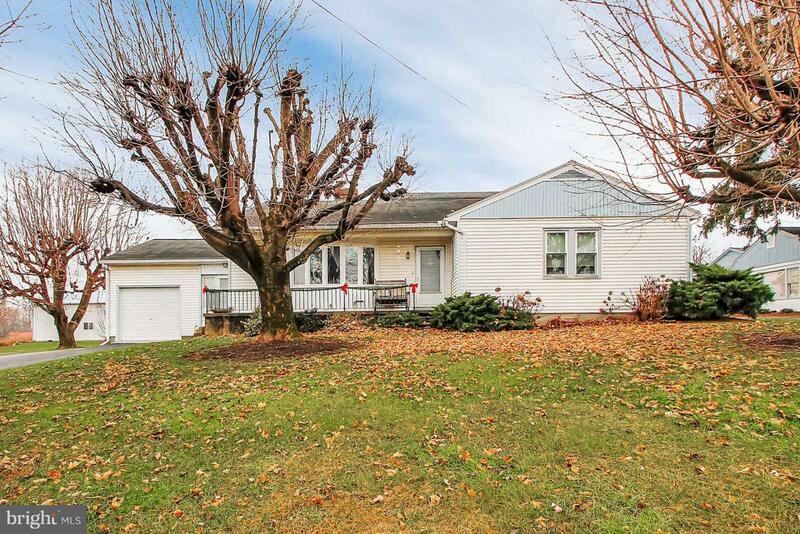 Easy right on Lincoln highway, with easy access to Gettysburg and York. The property is zoned village residential. Move in to the house or use it as a rental for more cash flow! Schedule your showing today.